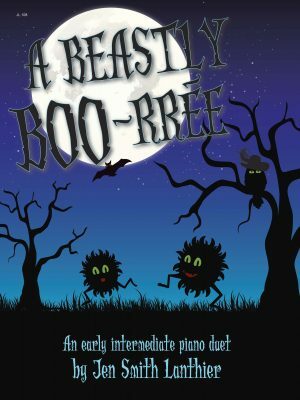 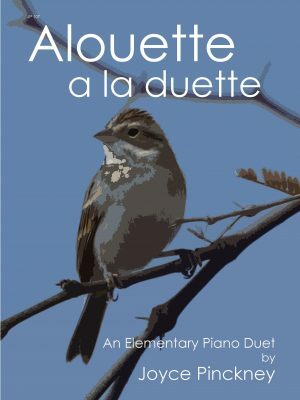 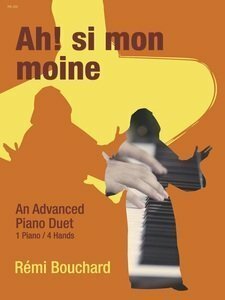 A perfect Halloween (or anytime) early intermediate duet (1 piano/4 hands)! 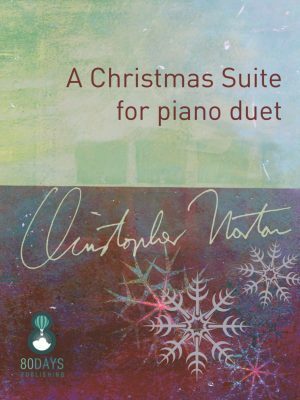 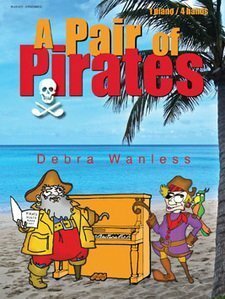 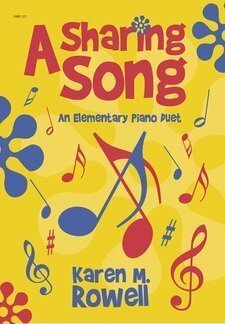 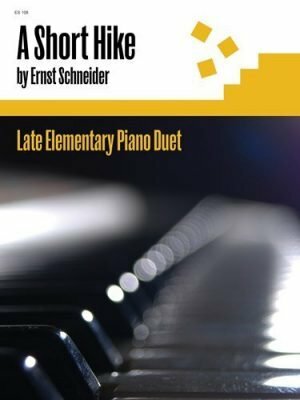 The staggered entry, simple rhythms, shared melodies, quick tempo and C minor key make for an appealing and fun duet. 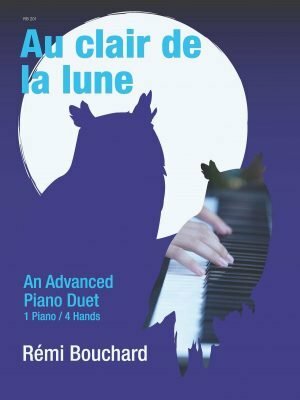 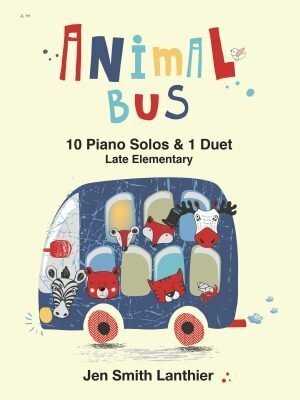 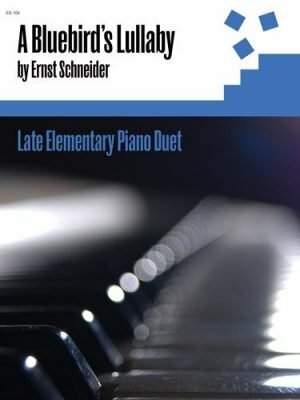 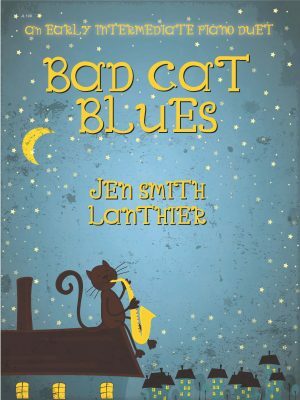 This cat is bad and fun – strutting through this blues piano duet for early intermediate players. 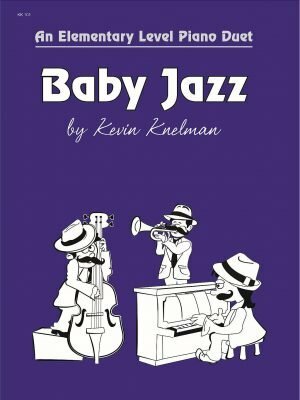 The swing rhythm, blues style and shared melodies will make this popular with everyone in your studio.